Some of the blogs that I follow have this cool post where they Currently tell you what they are enjoying that month. I was naming my post What I’m Loving, but I like Currently better. I shared with you guys back in March that was going to be reading a book call 150 Pounds, but I wasn’t enjoying the book. I had to let it go and hopefully find a new book, b/c I miss reading. 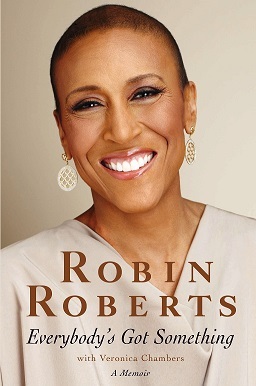 I went to Target and I found Robin Roberts new book. I’m enjoying the book, she is so inspiring and motivating. She has so much fight in her!! I have two songs that I’m loving this month Rascal Flatts Rewind and Love and the Outcome King of my Heart. 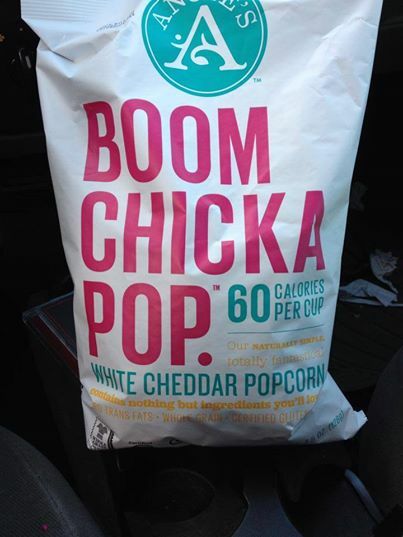 I love popcorn, but I really love white cheddar popcorn. When I found this Target I almost did a happy dance in the middle of the aisle, its only 60 calories per cup.When I go to the movies, I will be carrying my big bag. I love this show and I want season 1 and season 2 for my birthday, which is coming up pretty soon. I’m loving salads and oatmeal a lot lately. I have been finding some awesome recipes for overnight oatmeal and I’m getting really creative with my salads. I think the reason I have been enjoying them so much is b/c they are both really easy and fulfilling. My current drink is water and more water. I do have a glass of tea with dinner every night. I don’t really have an outfit, but I look forward to going shopping with my sister when I get to my goal weight. Currently I’m just opening my closet door and finding clothes that I couldn’t wear, which is like new clothes for me. Anything chocolate completes me! 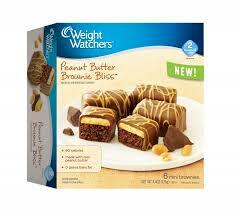 I love the new weight watcher peanut butter brownie bliss. They are so good, but I can’t have them in my house or anywhere near me b/c they are that good. I have no self control when it comes to CHOCOLATE.